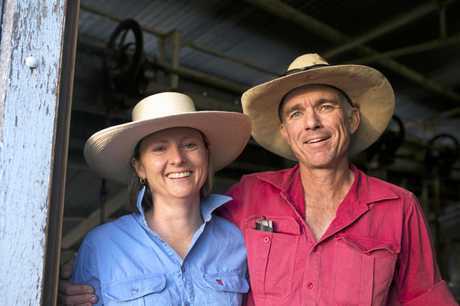 BRUCE Alexander and his wife Lisa have learned not to get too carried away with 'green grass fever'. 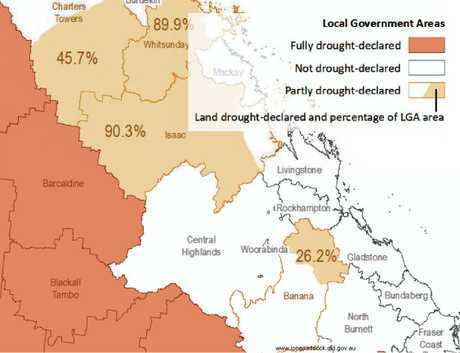 They have lived on their 9300ha property, 90km south-west of Blackall in Central Queensland for 21 years and out there, drought is nothing new. 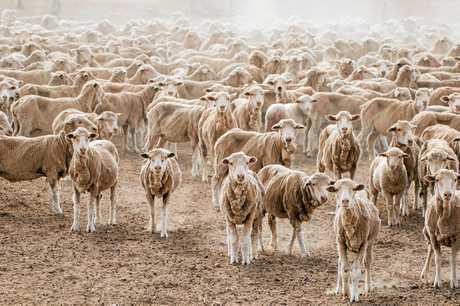 The El Nino will only add to the already too long dry spell - taking further toll on feed and water supply. 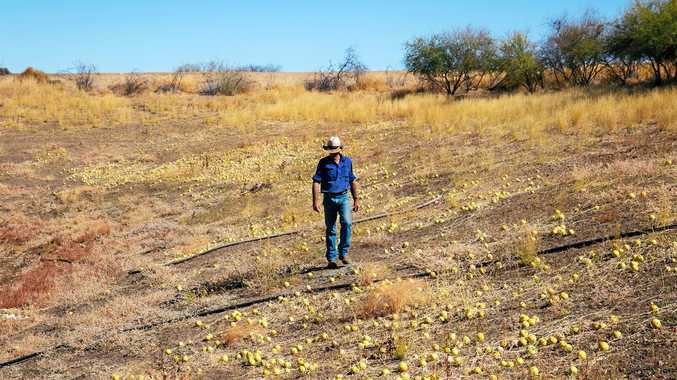 Drought in western Queensland: A snapshot of the dry on a western Queensland property. "I don't think they understand the impact it has on people's mental health when there's rain forecast and it never happens," she said. "We've learned from the past so you prepare for the worst and hope for the best." Lisa has used her skills as a photographer to do what she can to help boost morale in an area that desperately needs some. Along with a friend, she started an project on Instagram called 'Better in Blackall'. "People contribute photos of where they live and what they like and we print them in various sizes and fill the empty shop windows with them," she said. "The renovated Bushman's Hotel has been closed for 20 years so we used it to display the portraits and used interactive iPads to share their memories; what they love about here and about growing up." She says the projects had instilled a bit more pride in the community and helped people realise there was more out there than they thought. 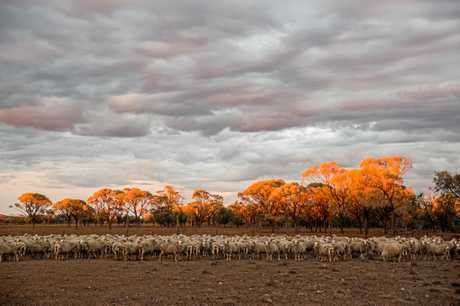 "We've suffered a lot, not just the drought but from wild dogs too." 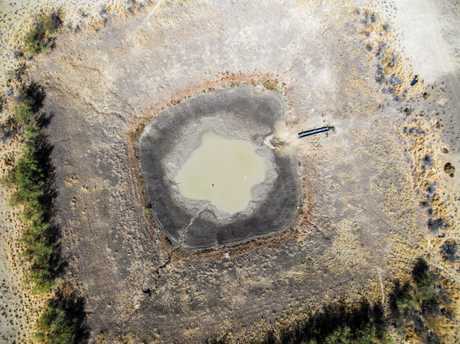 He knows he needs backup water systems in place to manage the surface and sub-artesian water.